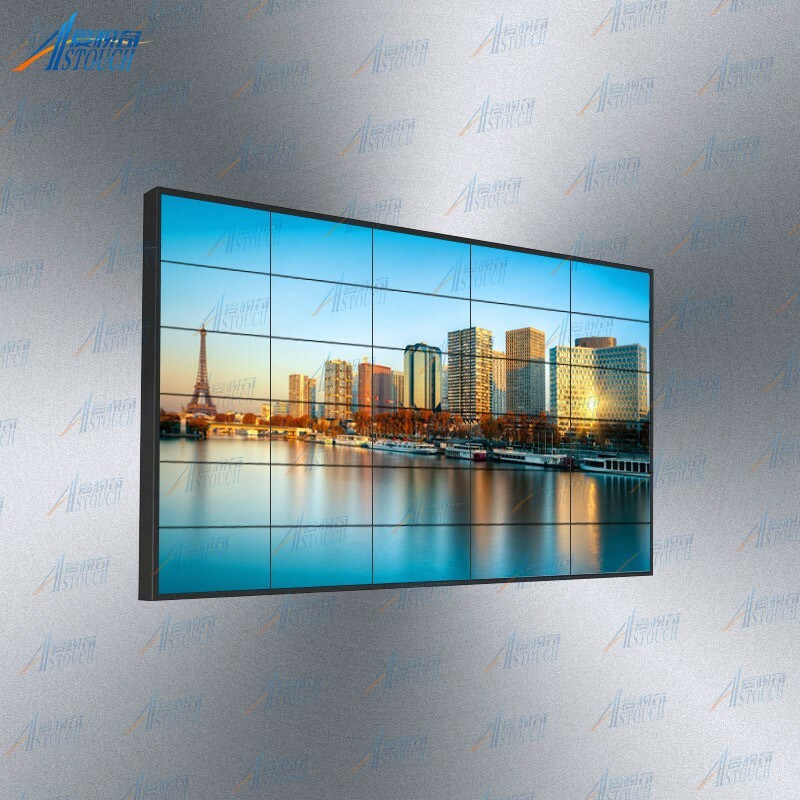 1.LCD-DID Industrial HD&High-brightness narrow edge LCD. 2.Narrow Edge Design: Minimum 5.3mm. Product warranty is one year; Touch screen for three years. 1.1 Sales receive the complain from customer. 2.1 DOA: If products fail within one month, Astouch bears replacing goods and transportation fees. 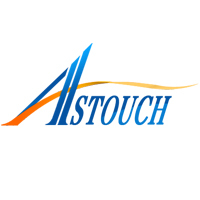 2.2 RMA: If beyond one month and within one year, ASTOUCH guarantees free maintenance; but customer bears the transportation fee. 2.3 Paid service: Over one year warranty, customer could also send back for maintenace, yet should pay the cost for repair according to the secific problems. 3.1 DOA/RMA authorization number application:Customer should provide S/N on the sticker, and a detailed description of the problem, If not man made and intentional damage, astouch would repsonsible for it. 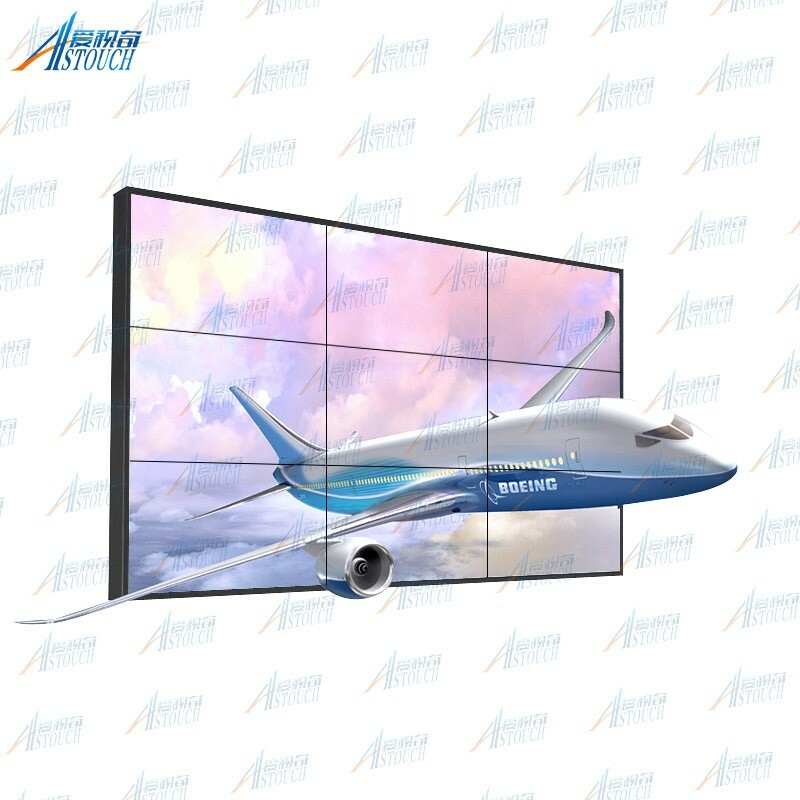 1) All Panels are packed with new and firm carton, capable of long distance transportation. 3) Delivery time: as we have huge stock, orders only takes 1-3 working days after reveived the payment, and will use third parties delivery services or delivered as clients request. 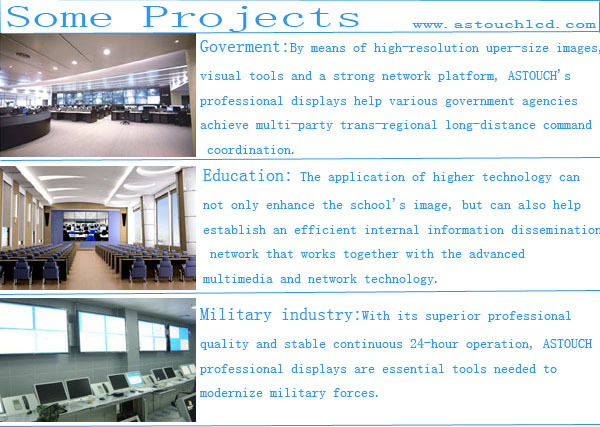 1/ TFT LCD panel,AUO,CMO,LG,SUMSUNG,BOE,MITSUBISHI,HANNSTAR etc. 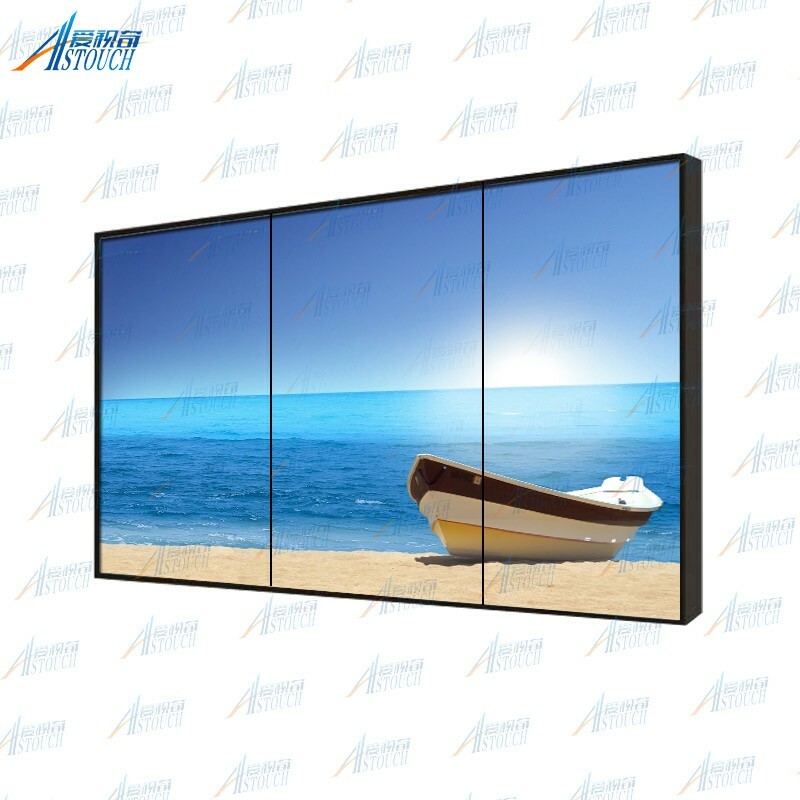 2/ AD board, controller board,wide working temp. 24hours working, VGA,DVI,HDMI inputs. 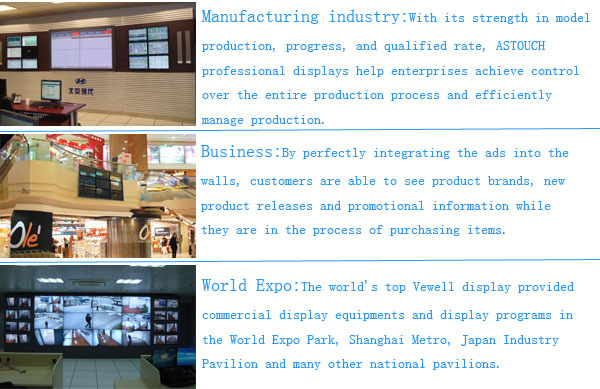 Our products are.widely used in ATM, kiosk, digital signage, medical, transportation, and gaming machines, etc. Any OEM is available.